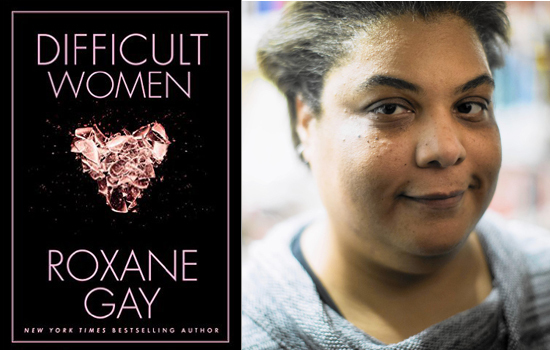 Now playing on the Otherppl with Brad Listi podcast: a conversation with Roxane Gay, whose new story collection, Difficult Women, is available now from Grove Press. This is Roxane’s second appearance on the podcast. She also guested on Episode 34, which you can listen to via Otherppl Premium.